Can you believe the Christmas shopping season is upon us? Shoppers began making holiday purchases as soon as October, and we could be well on our way to setting a new online sales record in 2018. For 2018, Armando Roggio from Practical Ecommerce has made a few predictions for the holiday shopping season. He’s betting on early shopping, mobile commerce, voice shopping, and free shipping. View the full article here. 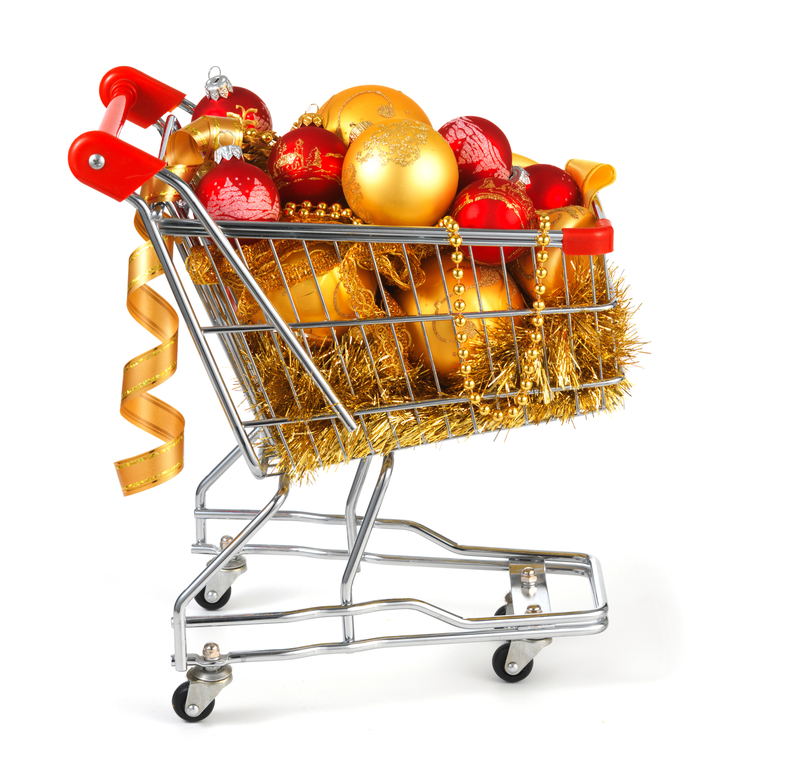 For the past several holiday seasons, purchases have started sooner and peaked earlier. For example, according to an Adobe Digital Insights report, Black Friday, a single day, represented 4.6 percent of total U.S. retail revenue for the holiday season. Meanwhile, Cyber Monday represented 6.1 percent of total holiday retail sales. For 2018, I predict that the period between Thanksgiving Day (November 22) and Saturday, December 1 (the end of Cyber Monday week) will represent 37 percent of total U.S. holiday retail sales. Mobile commerce continues to grow. So I am not alone in this prediction. After mobile’s exceptional performance during the 2017 Christmas season, every prognosticator in the industry is betting heavy on mobile’s continued success. I see no reason to buck the trend. We might even see particularly strong mobile sales on Thanksgiving Day. The scenario goes something like this. A shopper wants to take advantage of Black Friday deals, which will start around noon on Thanksgiving Day. But that same shopper has to have three Thanksgiving meals — one at her mom’s house, one at her husband’s mom’s house, and one at the house of her pushy friend, who won’t take no for an answer. All of that feasting cuts into shopping time, so she’ll make purchases from her phone when she has a spare minute or two. Digital voice-driven assistants will impact U.S. retail ecommerce sales during the 2018 Christmas season. My best estimate is that something like 3 percent of purchases will be made via voice device. One possible key to this trend will be the use of Alexa skills — voice apps that enhance Alexa devices. And several retailers have already developed skills that can help shoppers buy online with just a few words. Underlying this trend is the fact that many Americans have and use voice-driven assistants. For example, according to the Pew Research Center in 2017, 46 percent of Americans used one of these devices. This is the second time in the last five years that I have made a prediction around the percentage of online orders that include free shipping. Last time around, in 2017, this was a bit hard to measure. Nonetheless, there are many indications that shoppers still love free shipping. With holiday shopping starting earlier, a large portion of those shoppers might find they are eligible for free (slow) shipping since the orders should still have plenty of time to arrive before Christmas.